Scented lotion and an aromatherapy candle. 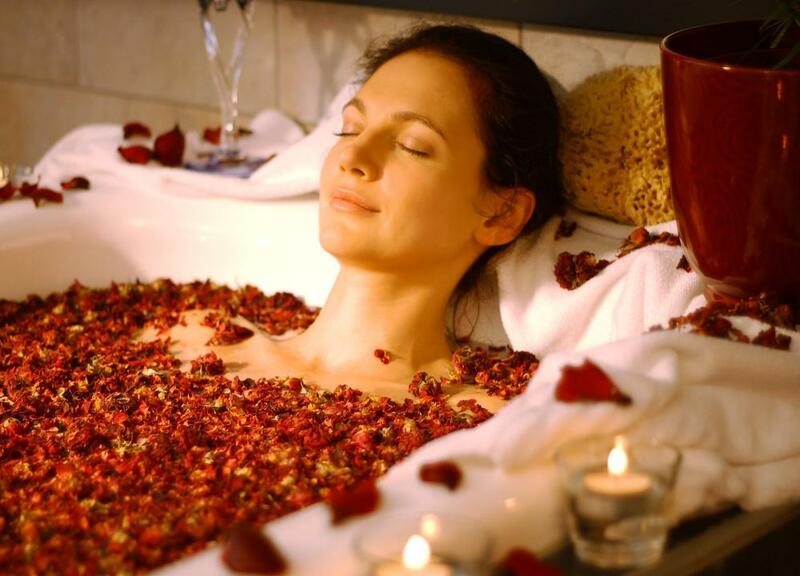 An aromatherapy bath is a healing remedy that requires no medication. Prayer maybe included in a holistic healing regimen. 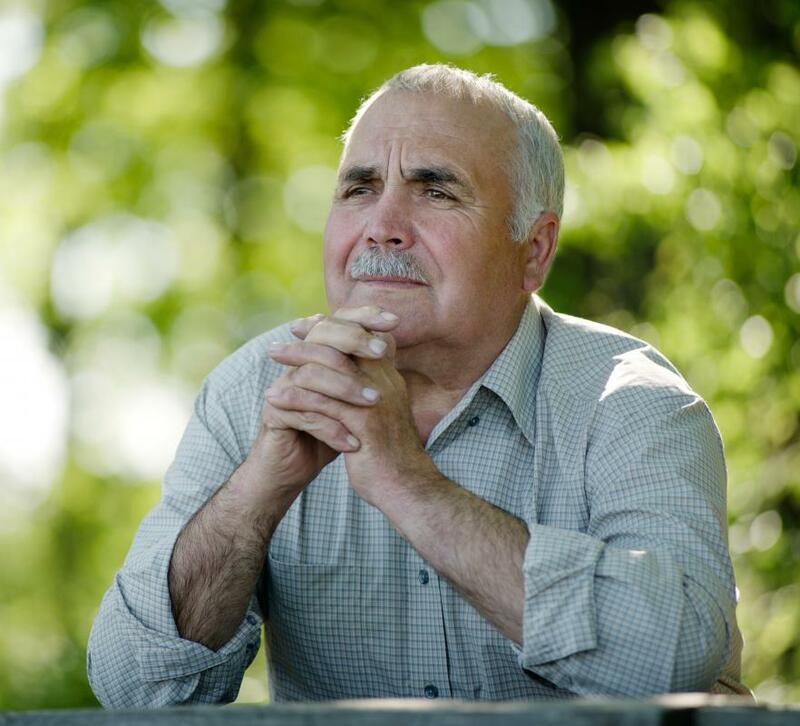 For some people, meditation and contemplation are important aspects of holistic healing. Massage is often used as part of holistic healing. The purpose of acupuncture is to stimulate the flow of vital energy, also known as qi. Holistic health is a form of alternative medicine that focuses on prevention and wellness. Holistic healing techniques are designed to treat the whole person—body, mind, and spirit—rather than simply treating an injury, illness, or other ailment. There are many different methods for holistic healing. Treatments can include anything from acupuncture, aromatherapy, and massage to everything in between. They are used to relive pain, reduce stress, and more. Holistic healing methods can be used on their own or in addition to standard medicine. Although some of the different methods for holistic healing are not necessarily based on scientific evidence, the benefits do have merit. Numerous people have shown positive healing results that include physical, emotional, and mental health. However, as no two people are alike, what may work for one person may not work the same for another. Therefore, research is important. There are various types of holistic medicine from which the different methods for holistic healing are used. Many methods of alternative medicine are based upon theory rather than scientific research. Some of these include acupuncture, homeopathy, and naturopathy. 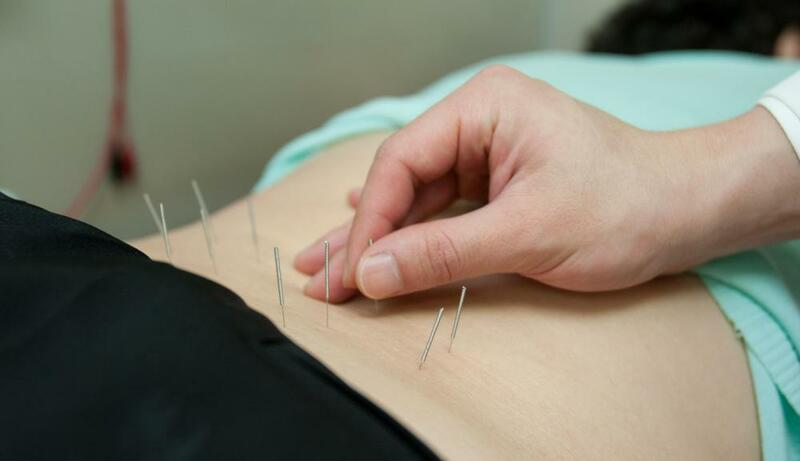 Acupuncture is one of the oldest healing practices used and most popular in Chinese medicine. With acupuncture, needles are inserted into various points of the body to relieve pain associated with various ailments such as migraines, chronic back pain, and nausea. It is important that when seeking this method of healing, or any other, that a qualified practitioner be used. Different methods for holistic healing include biologically-based therapies. Homeopathy focuses on treating symptoms of ailments with natural substances from plants, animals, and minerals. Remedies are matched to an individual’s symptoms and are used to treat a number of problems. Similar to this, naturopathy, or natural medicine, focuses on natural remedies as well as the body’s natural healing ability. A change in diet and the use of supplemental vitamins is often common with this type of holistic healing. Hydropathy uses water to help soothe and treat ailments. One of these holistic healing methods includes colon hydrotherapy, which is a safe and effective way of cleansing the colon. Some other different methods for holistic healing make use of natural substances that arouse one’s sense of smell. 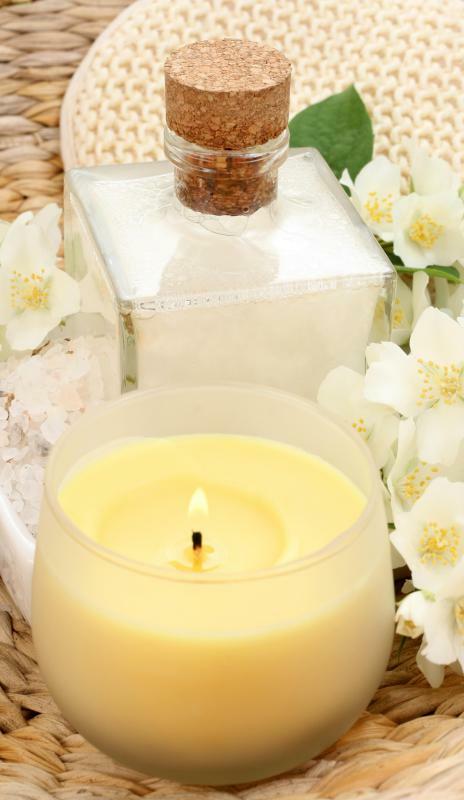 Referred to as aromatherapy, this method can enhance a person’s quality of life by calming fears and anxieties associated with an illness or other debilitating problem. Like acupuncture, aromatherapy dates backs thousands of years. It employs the use of essential oils from plants to aid in both psychological and physical well being. There are also body-based methods of holistic healing. Massage therapy uses a number of massaging techniques that target specific muscles. Acupressure involves using finger pressure to stimulate specific areas of the body. Both methods help alleviate pain and stress by relaxing muscle tension. Among the different methods for holistic healing, mind-body medicine is designed to enhance the mind’s capacity to overcome ailments—somewhat like the “mind over matter” adage. Prayer is oftentimes used here and focuses on one’s personal growth, restoration, and renewal in addition to praying more effectively. Yoga is another involving the practice of using physical postures to heal the mind, body, and spirit. Meditation is similar and is meant to clear the mind of all negative energy and transforming it to a positive mindset. As with any type of therapy, when holistic health methods are used, thorough research is recommended. There are numerous resources available online, in libraries, and through qualified practitioners that cover all the different methods for holistic healing. This information should make choosing the best therapy easier as well as finding one that suits an individual’s specific needs. 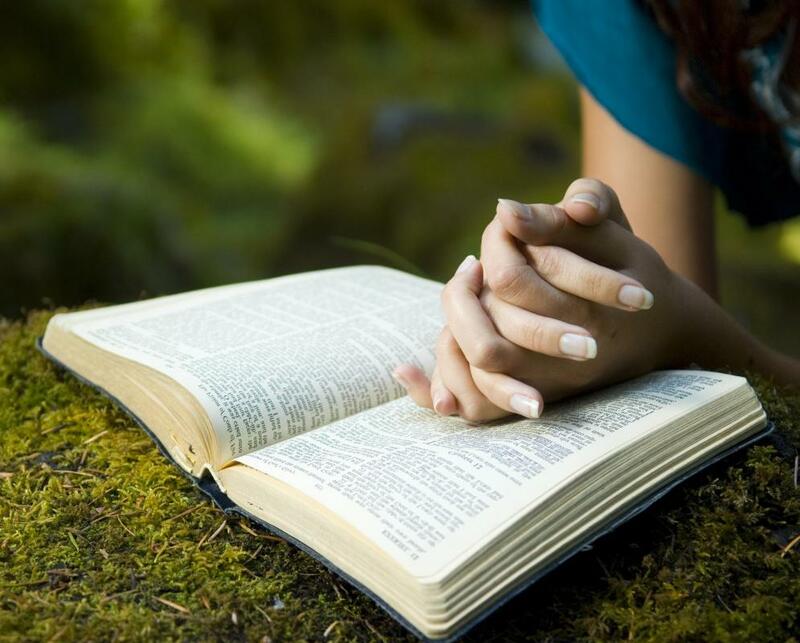 What Are the Health Benefits of Prayer? What Is an Alternative Health Education? What Are the Different Types of Holistic Physical Therapy? What Are the Different Types of Alternative Medicine Careers? What Is the Connection between Physical and Emotional Health? I am so tuned in to everyone's comments. I have used holistic therapies for many years including breath work and meditation to heal an abscessed tooth, macrobiotics to heal colon and pancreatic cancer and cherry juice to heal gout. Has anyone tried reiki and has it worked? I have arthritis pains and I read an article about reiki and that it has the potential to help heal many pains. I had never heard of it before but the article said that it is a Japanese energy healing technique. The reiki expert attains their energy from their reiki master I think, and they apply this energy to anyone who is suffering from pain or illness. I want to visit a reiki practitioner and give it a try but wanted to know if anyone else has had any experiences with it. If not reiki, can anyone suggest some other holistic healing methods that can help with arthritis pains? Also, doesn't it seem that many holistic healing techniques rely on energy? Whenever I read about one, it talks about balance and life energy. They say that if our energies go out of balance in some way, it will result in an illness. Do you think this is true? I understand the use of modern medicine when there is an urgent treatment required or when there is an emergency situation and the person's life is in danger. But these treatments don't seem to work as well for chronic illnesses because synthetic medicines always have some side effects. So while it is improving one part of your life, it is sort of ruining another. I heard that holistic healing methods are better for such chronic illnesses because it doesn't have side effects. I guess it might not show an immediate effect like medication. One would have to follow ayurveda and other homeopathic treatments patiently. But in the long run, it might actually be better. I'm trying to convince my mom to visit a practitioner with me. She is reluctant because she had never heard of these practices being used for chronic illness before and she wants to see proof that it works. There is no proof that it's going to work. But there is nothing to lose either. If a professional practitioner or a holistic nurse can help her take up some holistic life style changes and natural treatments in addition to her medication, I think it would do a lot of good. I particularly like sound therapy. I think it's the best way to relax and relieve stress. I have several CDs of hymns and chantings. I listen to it every night before I sleep. Sometimes I combine it with aromatherapy. Nothing else, not even exercise or yoga relieves my stress as much. It also helps me to have sound sleep. I think that sound therapy is similar to prayer also. There is a kind of spiritual energy that has a positive effect on us. I came to this conclusion because I experience the same kind of relief after I pray or go to church.